Updated Staff Information Coming Soon! Vicki has worked at Hancock Diabetes and Endocrine Center since 2006. She especially enjoys the day-to-day operations of this medical practice and feels her background as a speech pathology rehabilitation director has been benefical to her in this medical practice. 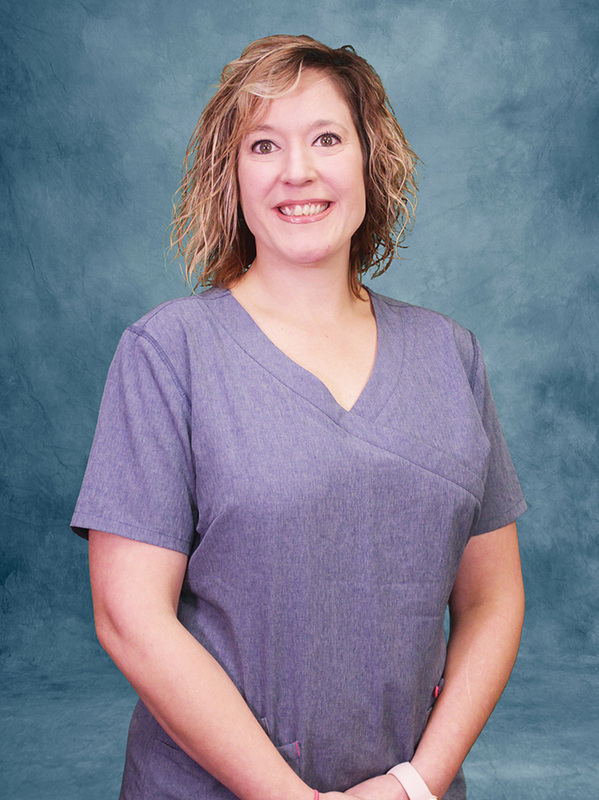 Vicki further enjoys interacting with patients and receiving their comments to ensure that they have an excellent medical experience. 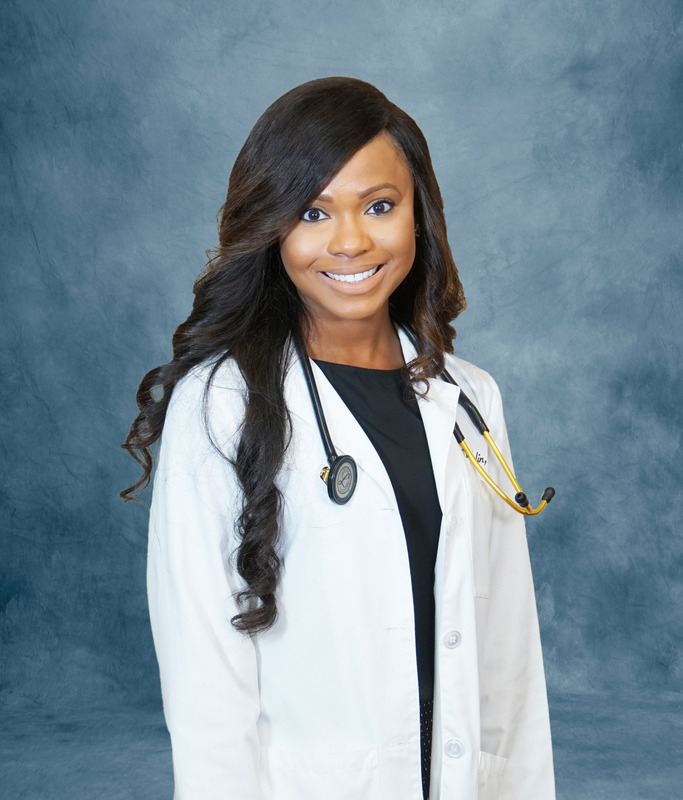 Erika Maclin, PA-C, earned her Master of Science in Physician Assistant Studies from Christian Brothers University. She is a Memphis, Tennessee native, but has always had a special place in her heart for Murfreesboro. She attended Middle Tennessee State University where she earned her Bachelor of Science in Biology with a minor in Chemistry. 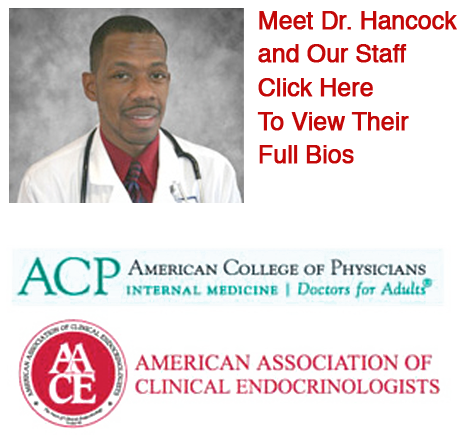 Before starting here at Hancock Diabetes and Endocrine Center, she served as the lead Physician Assistant at a Primary Care clinic in Memphis, TN. 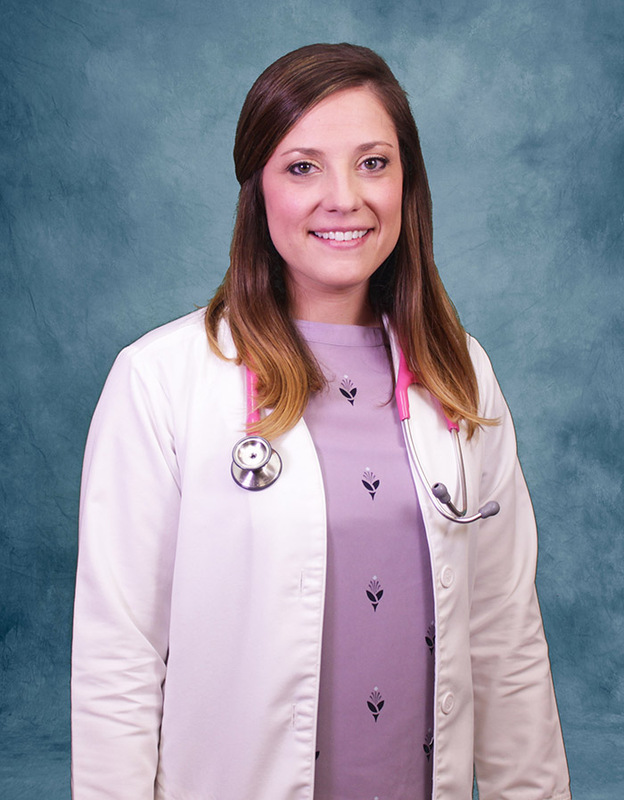 Erika is board certified by the National Commission on Certification of Physician Assistants, and is a member of Tennessee Association of Physician Assistants as well as American Academy of Physician Assistants. Murfreesboro community. 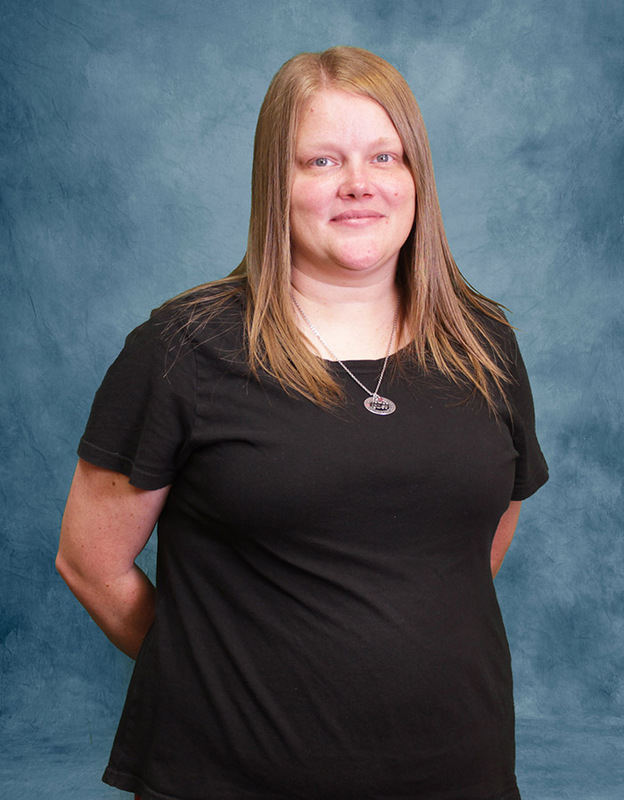 She is board-certified by the American Academy of Nurse Practitioners and is a member of the Tennessee Nurses Association, Tennessee Nurse Practitioner Association, and Sigma Tau. In her spare time, she enjoys going to the beach and spending time with friends, family, and her cat Whitley. Sarah is very excited to be part of the Hancock Diabetes and Endocrine Center practice and is proud to work with such a fantastic team. 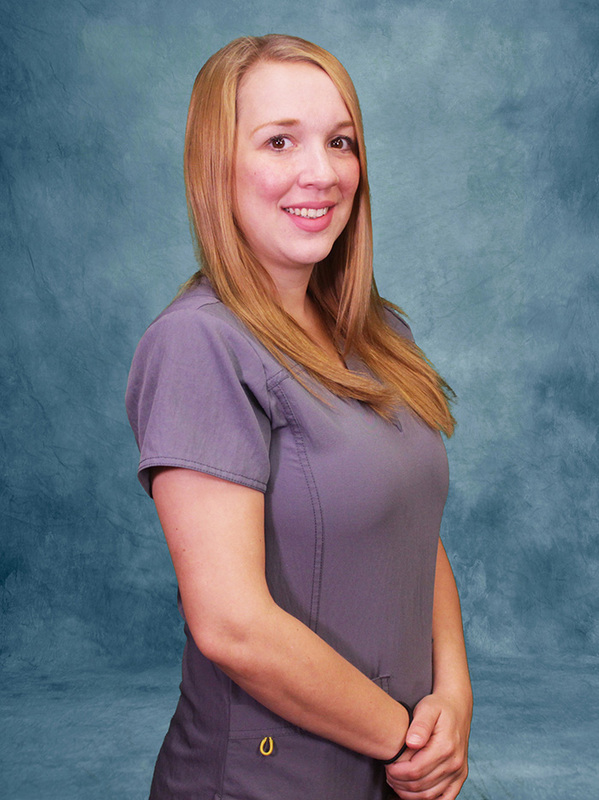 Dallas has been a Medical Assistant for 6 years. However, her years of experience in the healthcare field spans 16 years. She began working as a Certified Nursing Assistant, in a nursing home. She also worked in Home Health and as a Phlebotomy Technician. 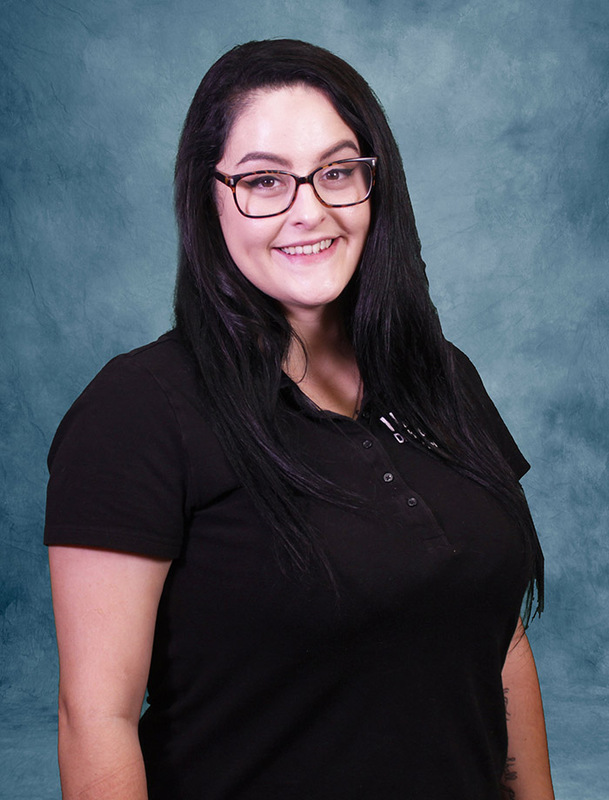 Dallas has had training in Alzheimer’s Disease and dementia, which prepared her to become the Department Head in a nursing home as an Activities Director. Dallas completed her training as a Medical Assistant at Fortis Institute in Cookeville. Medical assistant born and raised in Michigan. I graduated Holloway high school in 2011 and soon after began studying in the medical field. I developed a strong sense of devotion for the field and later received my Certification in Medical Assisting from Kaplan. Shannon moved to Murfreesboro in 2006 from the small town of Somerville, tn. 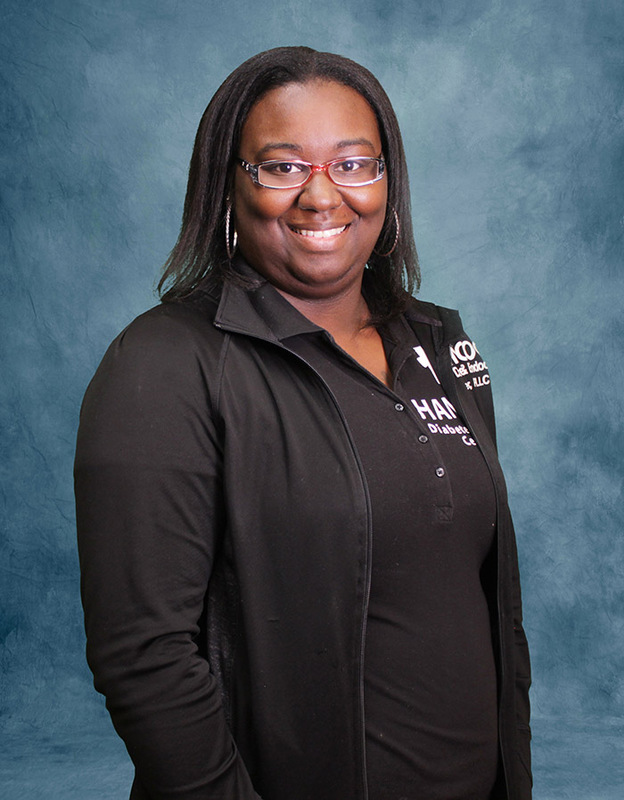 She attended Middle TN State University studying social work and received her bachelor’s degree in 2010 later going on to become a foster parent. 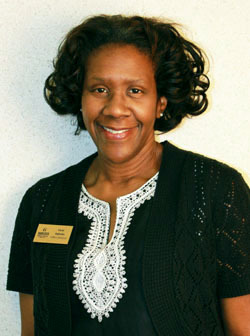 Prior to working at Hancock Diabetes, she worked for family practice of Murfreesboro as office administrator while doing hospice care as needed. Shannon enjoys reading and mime worshiping on her free time.